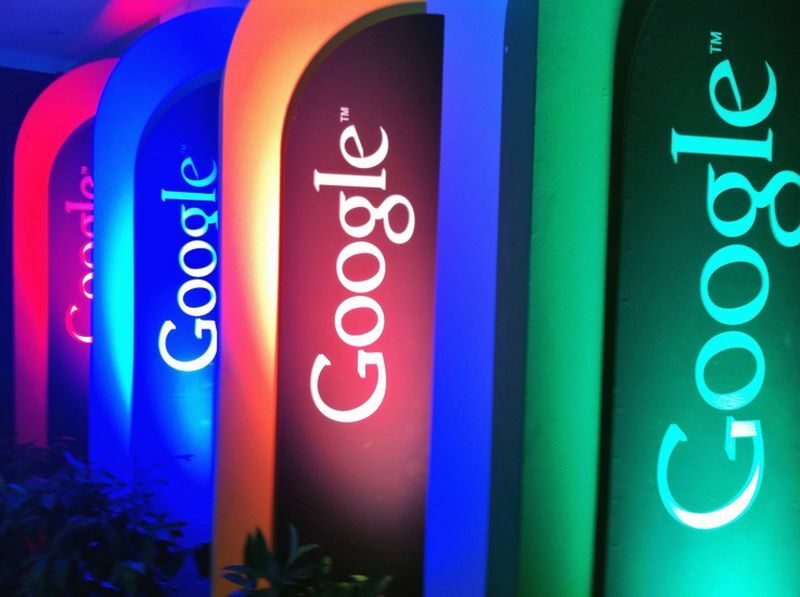 Google Corp. announced that it was opening an artificial intelligence research center in Beijing. Rumors about this have been on the Web for quite some time and now, at last, they have found official confirmation. The management of the company is confident that this way it will be possible not only to actively develop this technology, but also to recruit a staff of talented Chinese employees who can help Google reach new heights in the field of AI. Despite the fact that the search engine Google in China has long been blocked, hundreds of company employees are still working in this country. The head of the parent company Alphabet, Eric Schmidt, has repeatedly stated that Google will never leave China, because it is an inexhaustible source of truly valuable personnel, and this should not be ignored in any case. The AI ​​Center, which will open its doors in Beijing, will work closely with other Google units around the world: in New York, Toronto, London and Zurich. Several dozen talented developers and scientists are already working in the center, but if you believe the list of vacancies – Google is still interested in finding new employees. To date, more than 20 vacancies remain open. Competing companies will have with such Chinese giants as Baidu, Tencent and Alibaba, each of which is also interested in AI developments. “I believe that artificial intelligence will open up unlimited opportunities for us. And it does not matter where exactly the next technological breakthrough takes place – in the Silicon Valley or in Beijing. What matters is that AI will make people’s lives better. As for the leading company in this field, it is very important for us to achieve our main goal by joint efforts. And for this we need to unite the strongest researchers in this field, “said Dr. Fei-Fei Lee, the main AI researcher at Google Cloud.